Who's shaping you? 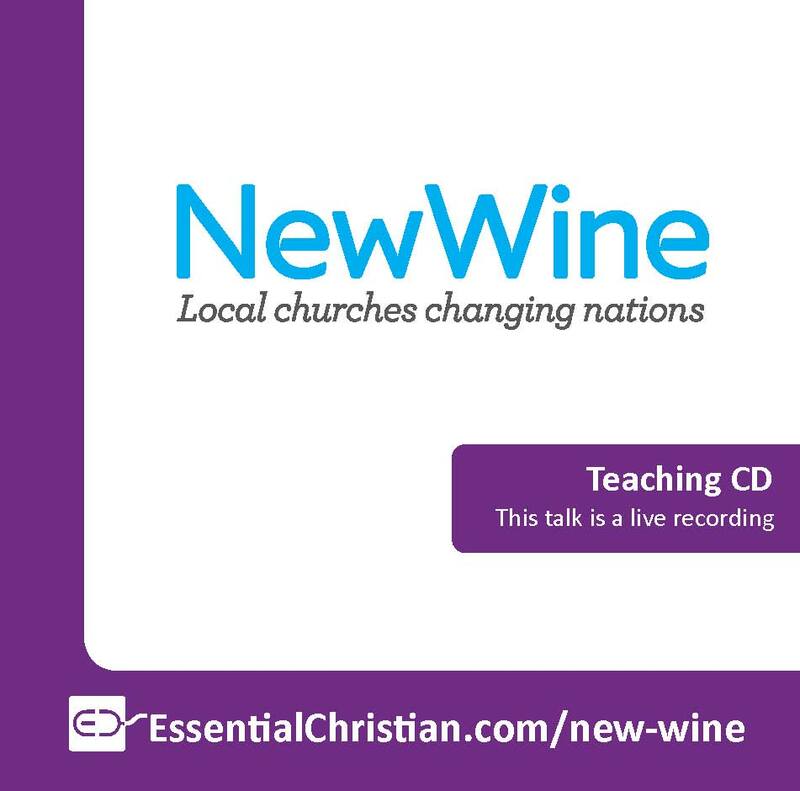 21st century discipleship is a Rt. 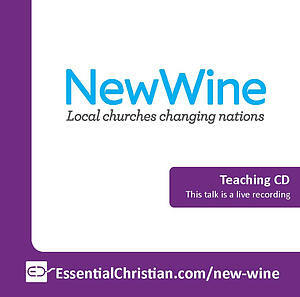 Rev Graham Cray talk recorded at New Wine - 2011 on Discipleship available as CD format.